The remaining twelve have been posted on our official Facebook page. The three ladies with highest number of likes will also advance to our top 128 as the Facebook Wild Cards. Voting closes at 1am (GMT) on April 8th, 2018! 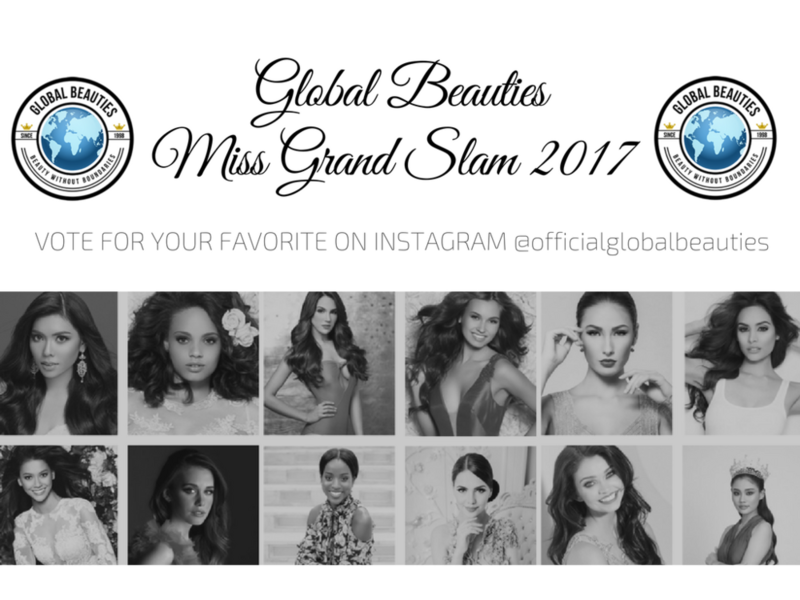 Miss Grand Slam 2017: YOU could be a judge! 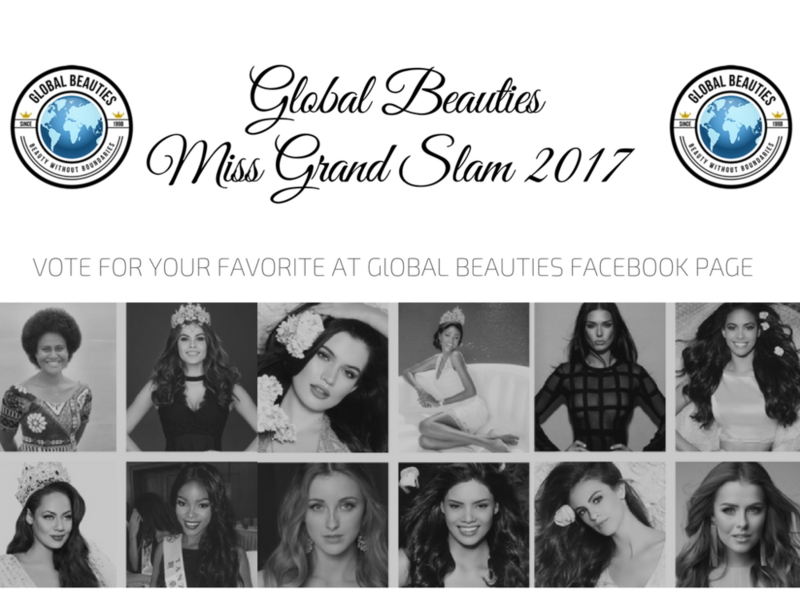 The Search is On For Miss Grand Slam 2017!